Directed by Chad Stahelski. Produced by Basil Iwanyk and Erica Lee. Written by Derek Kolstad. Release date: February 10, 2017. 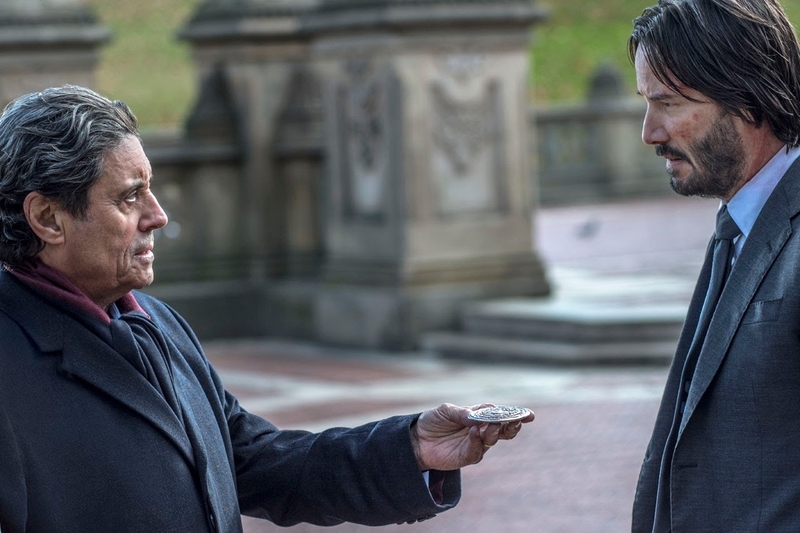 The best way to describe John Wick: Chapter 2 is to say that it's basically the same movie as the first one, but topping it ever so slightly. It's The Raid 2 to the first Raid, except that its story isn't quite as complex as the one found in The Raid 2. But, yeah, if you saw John Wick and really enjoyed it, you'll see John Wick 2 and love it as well. 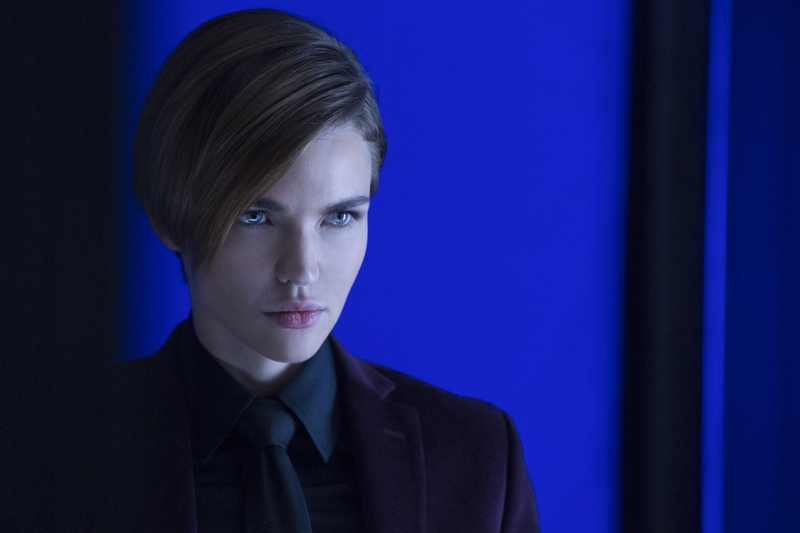 John Wick, of course, was one of the surprise hits of 2014. It came out of nowhere and blew us away with expertly crafted action choreography, good cinematography and editing, and an impressive amount of worldbuilding. If John Wick 2 has a problem right from the get-go, it's that it doesn't have the element of surprise. Our expectations have been elevated; it won't get the jump on us. Thankfully, it matches them and then some. The action of John Wick 2 is better than its predecessor, taking us to new heights locations, while the story gives us a bit more to chew on. Not much more - it's ultimately still a revenge movie - but you've got to appreciate whatever you can get in the action genre. 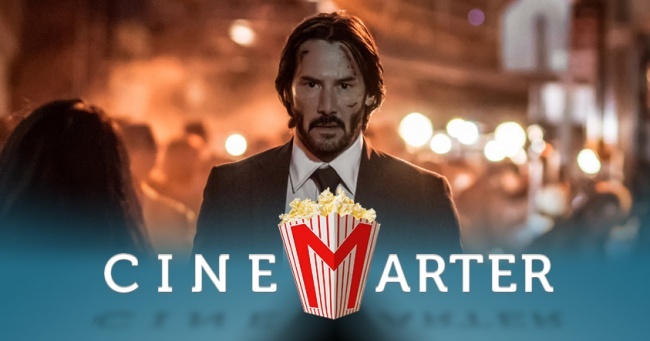 That story once again follows John Wick (Keanu Reeves) a hitman who was retired and enjoying life with his wife (Bridget Moynahan) until her death. He then got a puppy, who was murdered by some gangsters who wanted to steal his car. He spent the entire first movie out for revenge. After the opening action scenes of John Wick 2, he once again sets out to enjoy retirement - until a visit from Santino D'Antonio (Riccardo Scamarcio) puts an end to that. Santino's calling in a favor that John owes him. After an initial refusal, John eventually agrees to perform the hit. The film takes off from there. Double-crosses and betrayals keep the story going as John murders just about everyone who crosses his path. How does director Chad Stahelski (who co-directed the original and helms the sequel on his own) keep things interesting? Well, quite frankly, it's because of pure filmmaking talent. John isn't as interesting a character this time around - there's more story here, but he feels less personally engaged with it - and he often feels a little too invincible. That should get boring. He gets shot and hurt a bunch, sure, but nothing we ever suspect might even seriously slow him down. That doesn't make for good drama or generate intrigue. Instead, the action scenes need to be marvels on their own - and for the most part, they are. There's no quick-cut or shaky-cam nonsense here, folks. This is well-choreographed, properly photographed, intelligently edited action nirvana. 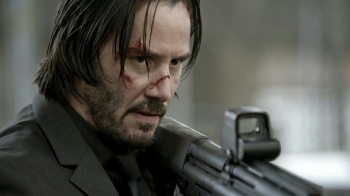 You don't want to see if John Wick will kill these people; you want to see how John Wick will kill these people. It's a pure, visceral, entertainment, the likes of which we rarely get. It's also very violent, often quite creative, and just playful enough to remind us that it has a sense of humor. Unless the "he's pretty much invincible" thing is something that really, really bothers you, or you don't like violent action movies, I can't imagine not liking John Wick 2. It's just expertly crafted action, simply put. It should reflect well on the first film's worldbuilding that it's not difficult to remember the various places and rules that it established even three years later. 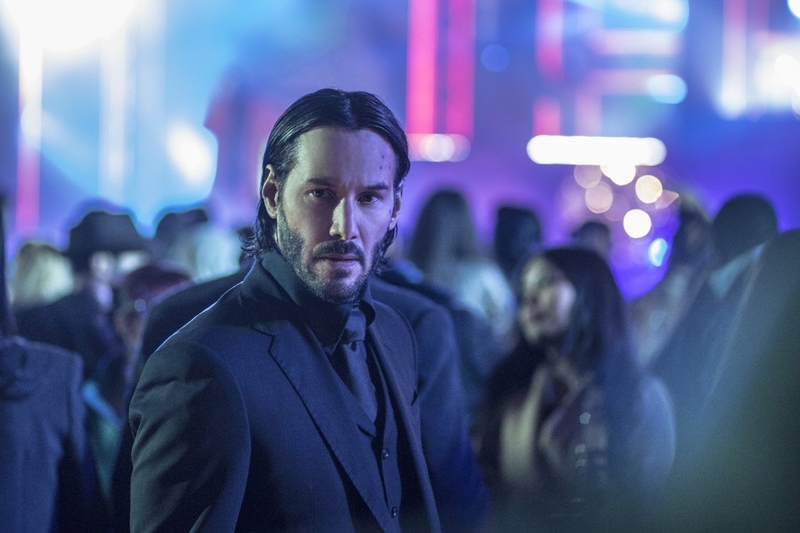 John Wick 2 doesn't do as much worldbuilding - it doesn't have to - but it does introduce a couple of new elements and it plays on what we already know really well. And, boy, does it leave you wanting more. We don't get enough great action movies as is, but John Wick 2 will leave you salivating for more. John Wick: Chapter 2 is probably going to wind up being the best pure action film of the year - and it's coming out in February, on the weekend before Valentine's Day! How awesome is that? 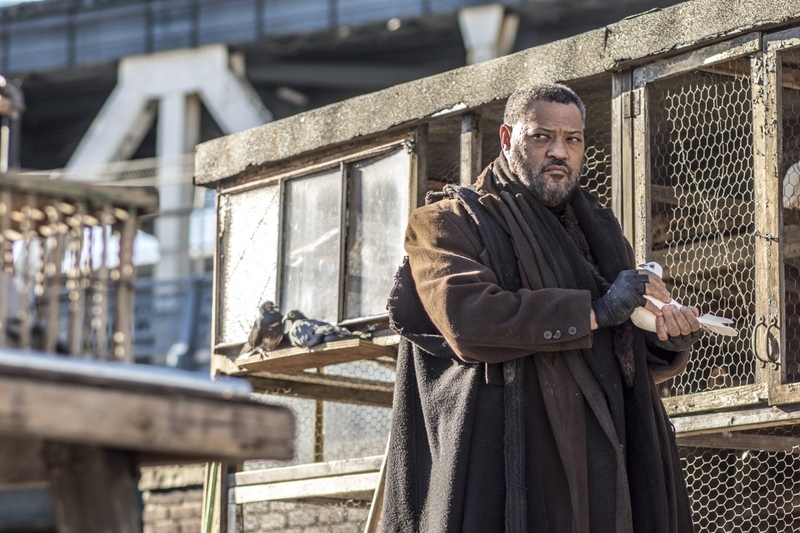 It's a bigger film than its predecessor, expanding on the already well-built world and taking its protagonist through an even more grueling series of events. The action remains top-notch, it's filmed and edited in a way that actually lets you tell what's going on, and it will leave you wanting another one to come along as soon as humanly possible. 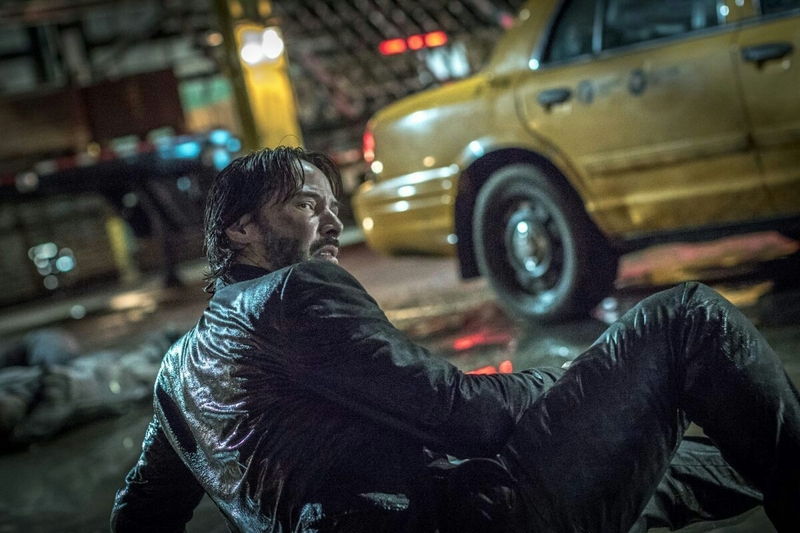 Bottom Line: Violent, loud, and exactly what John Wick fans should want, John Wick: Chapter 2 is one of the best action films of the last decade. Recommendation: If you liked John Wick, go see John Wick: Chapter 2 immediately.